The stainless designed display with the embedded 6-in-1 standalone media player engine is capable of an extraordinary application. Combined with a 6-in-1 multi-type card slot would make this a perfectly compact and portable unit for advertising and directions. 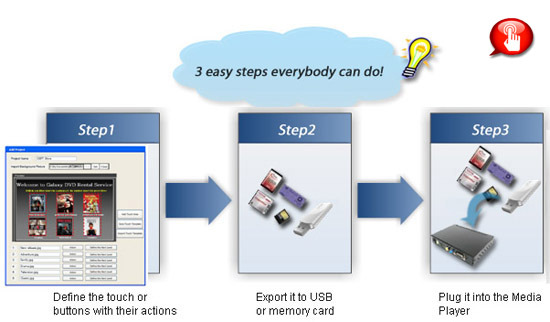 This is an alternative to the awkward process of connecting digital data devices directly to a window based PC or Mac. Stainless chassis media player also can be integrated with touch sensor to become more interactive as the optional solution, which bundles with Winmate-developed Media Player Organizer (MPO) software. MPO is the user-friendly software which allows you to create touch and button projects in simple steps. 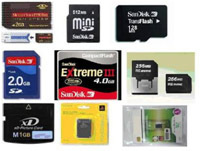 Supported media formats are MPEG 1/2/4, MP3, and jpeg. 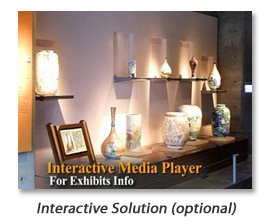 You can easily create your own interactive signage program and enjoy the stunning multimedia playback.